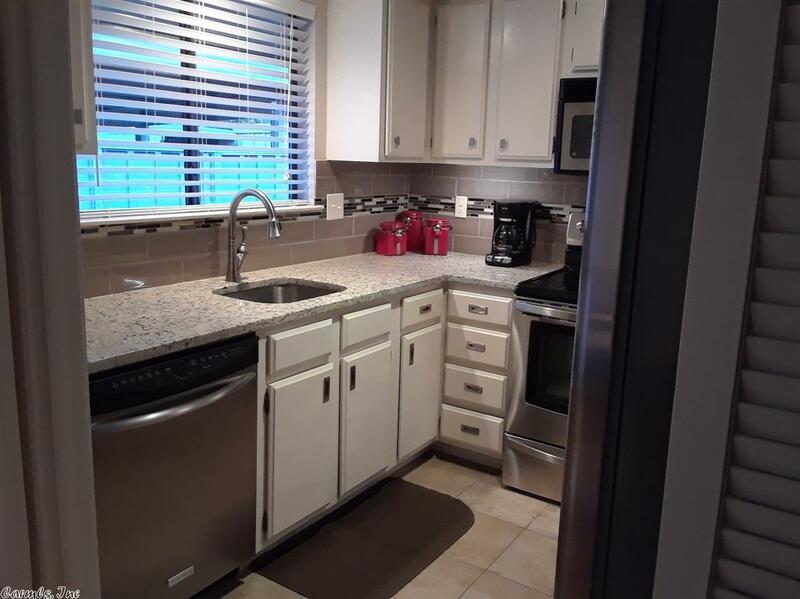 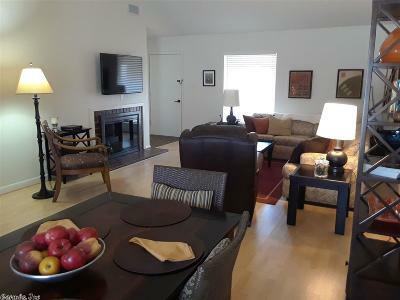 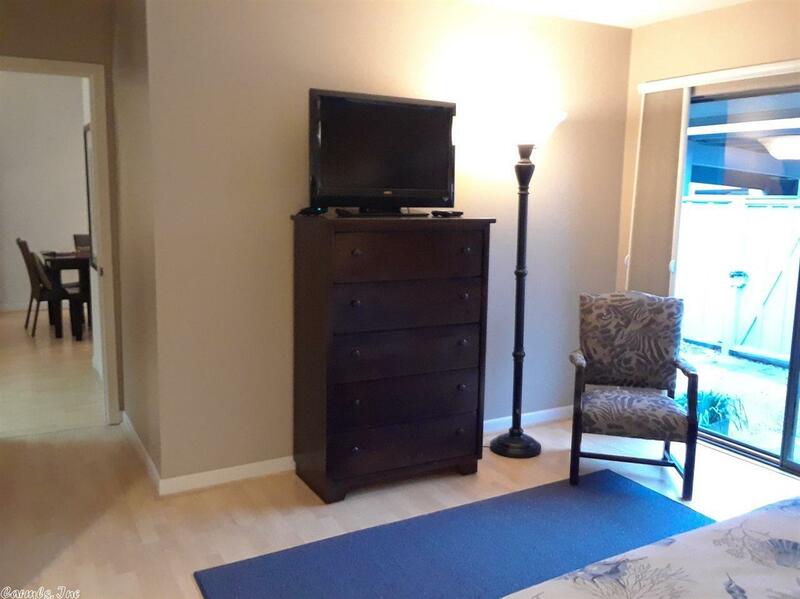 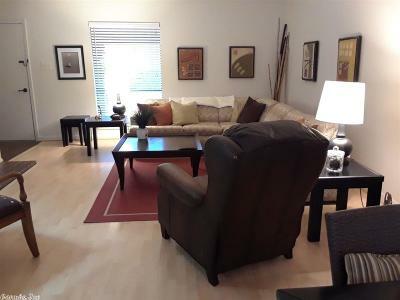 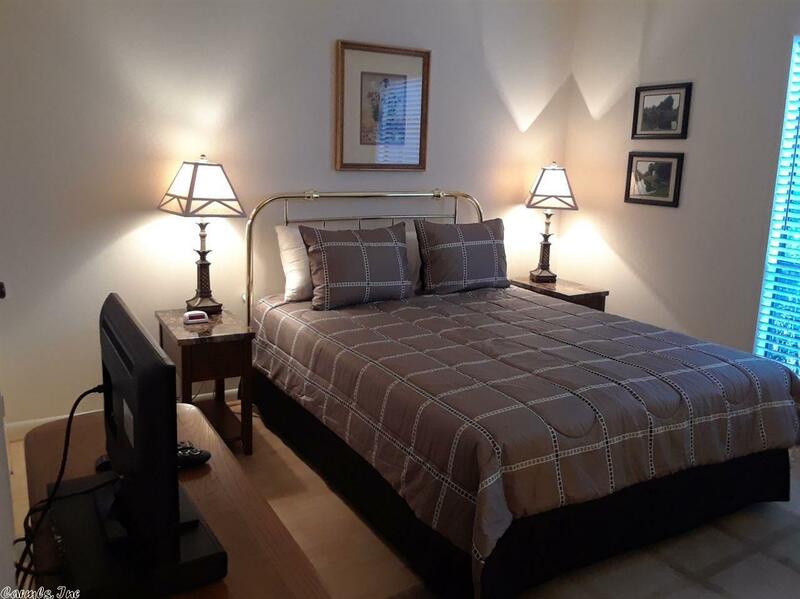 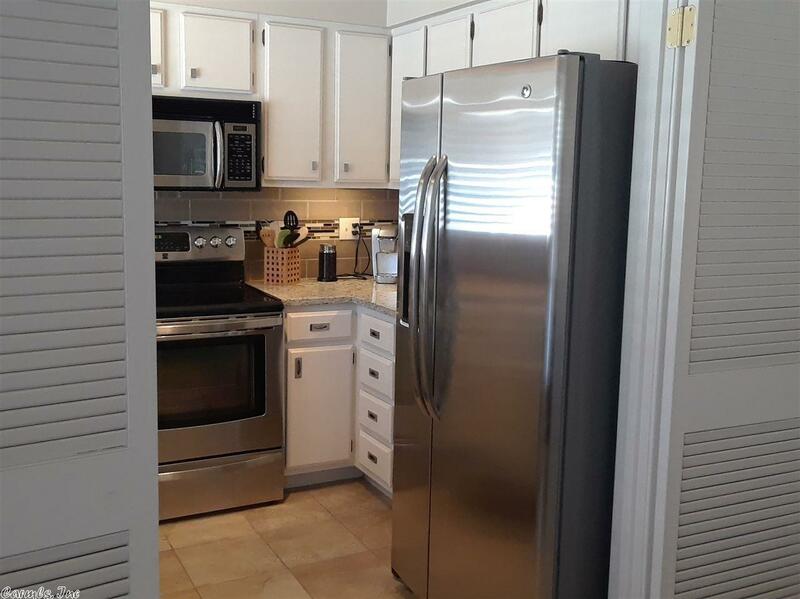 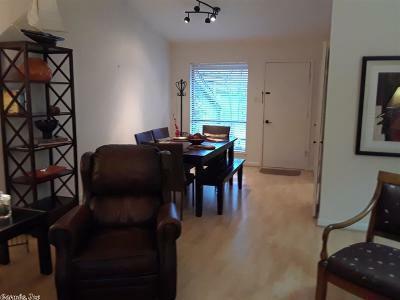 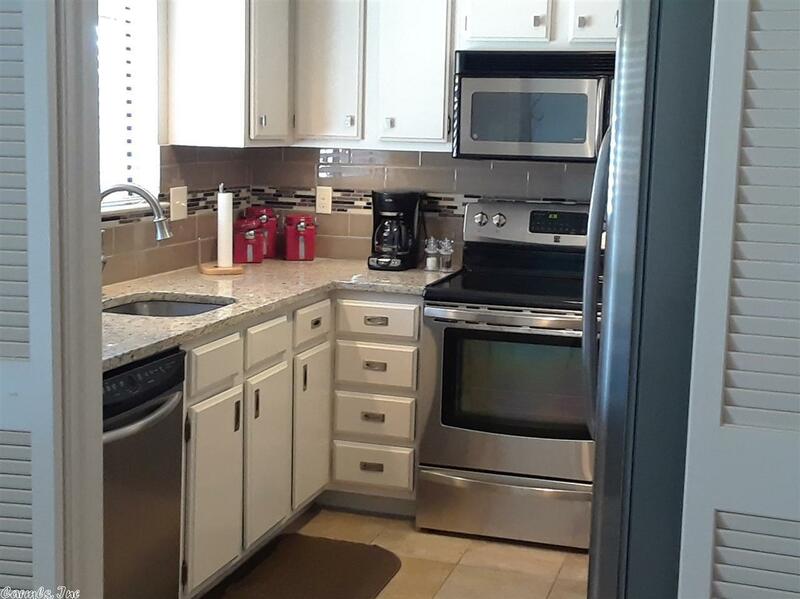 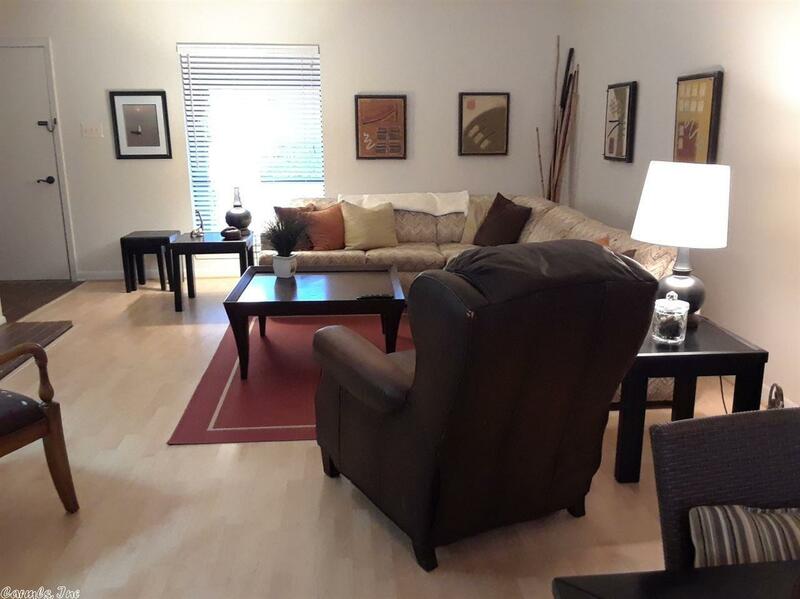 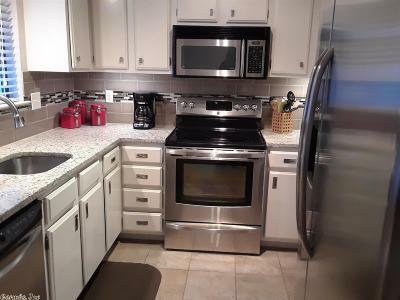 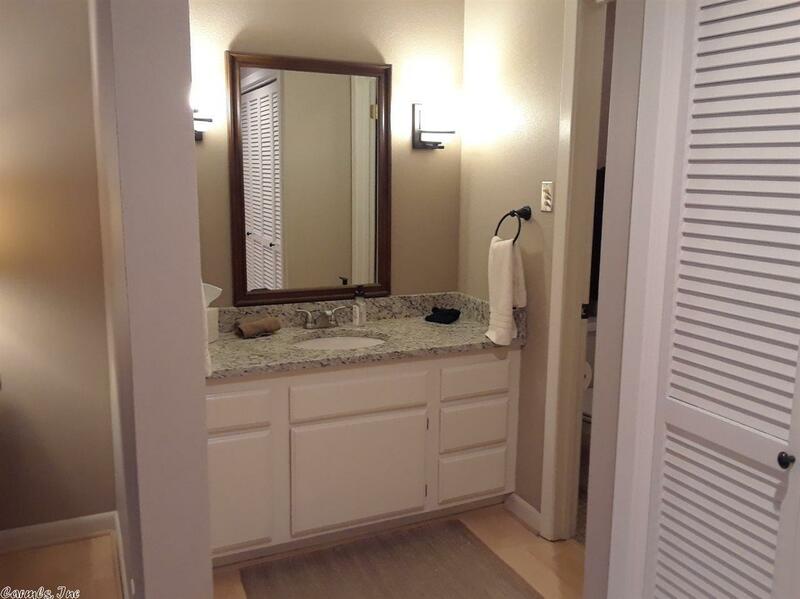 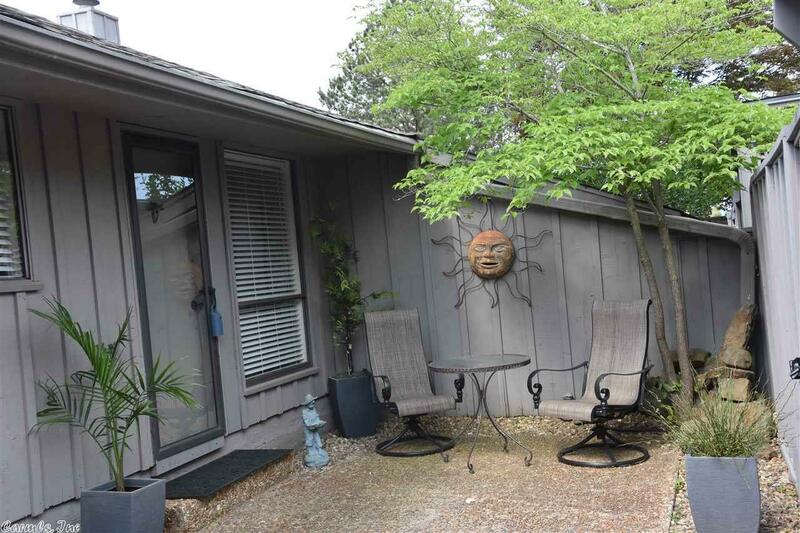 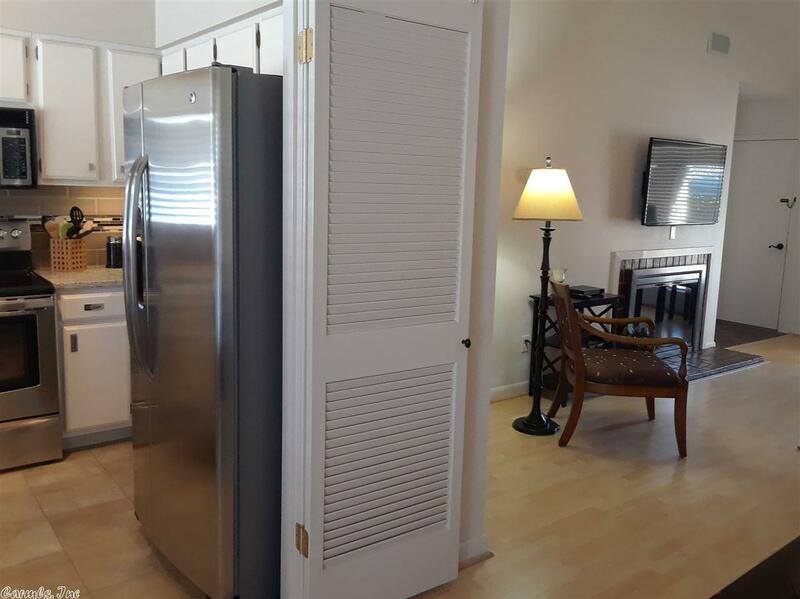 This completely updated, beautifully furnished condo is in great condition. 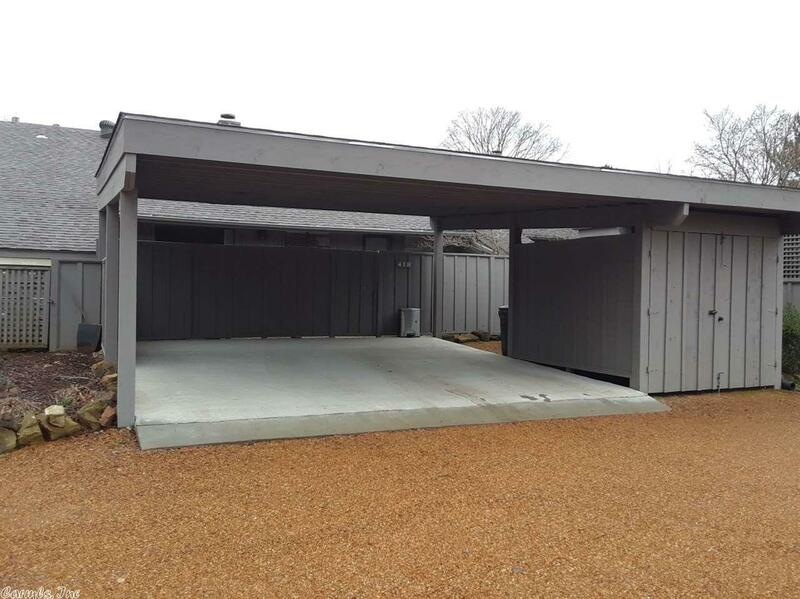 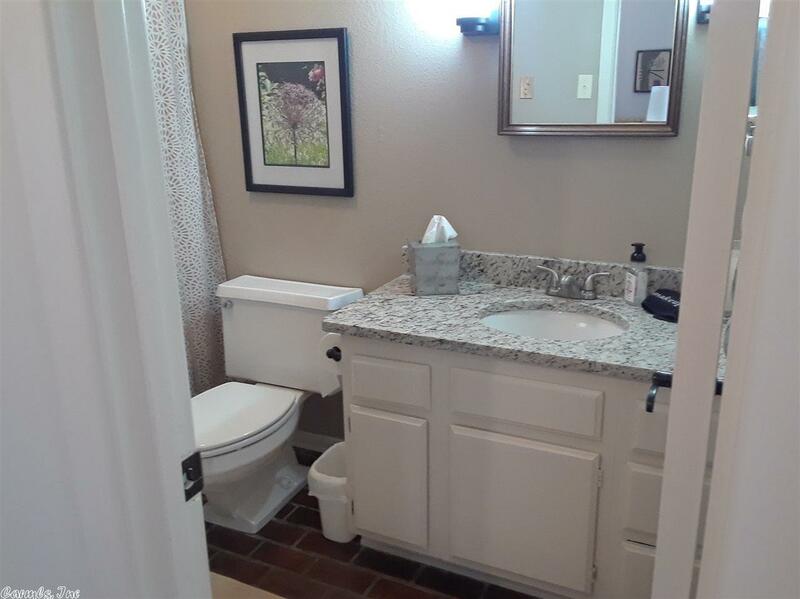 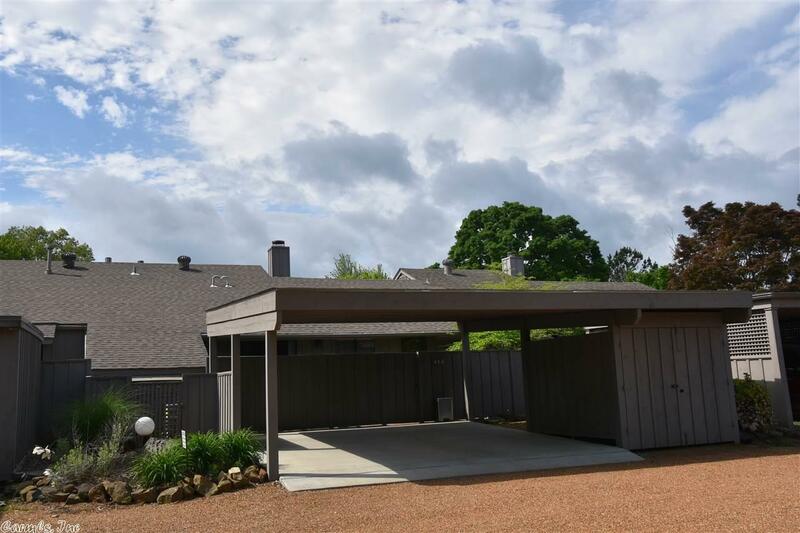 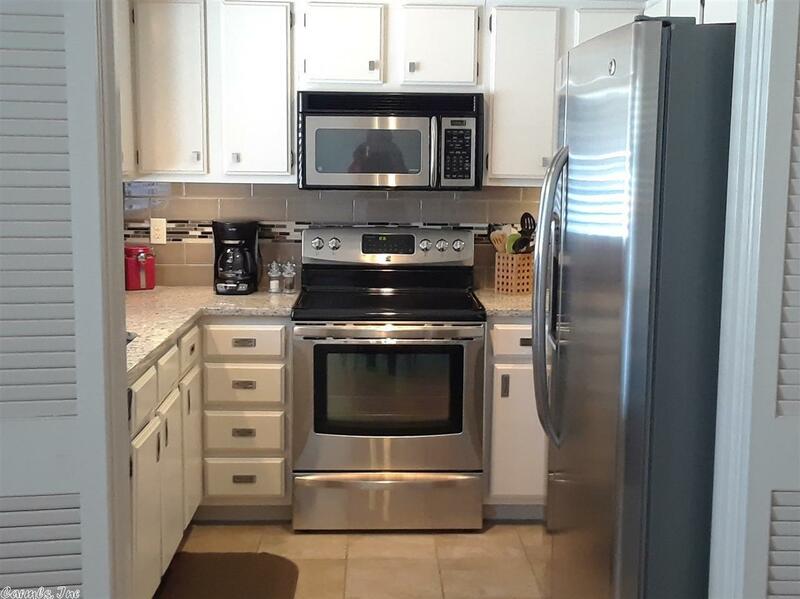 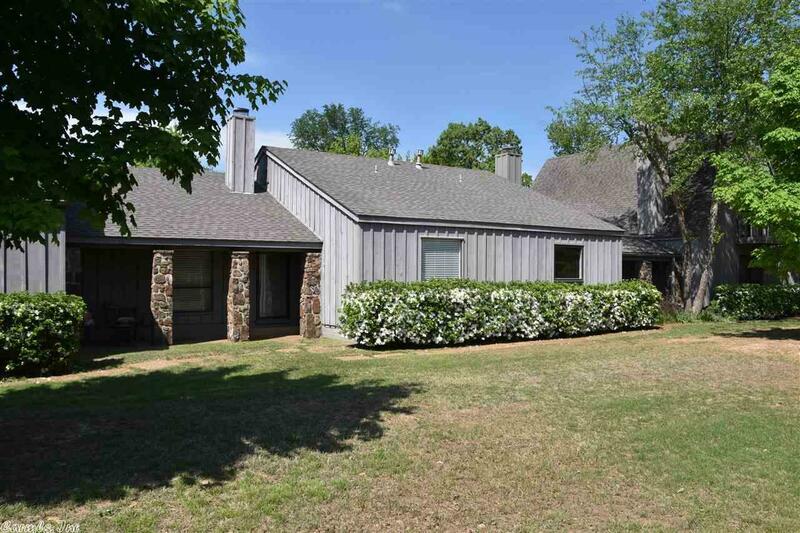 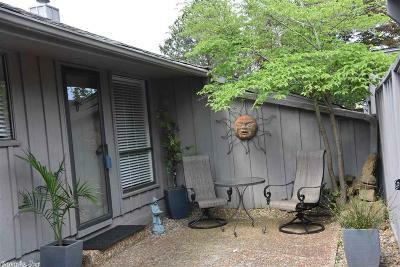 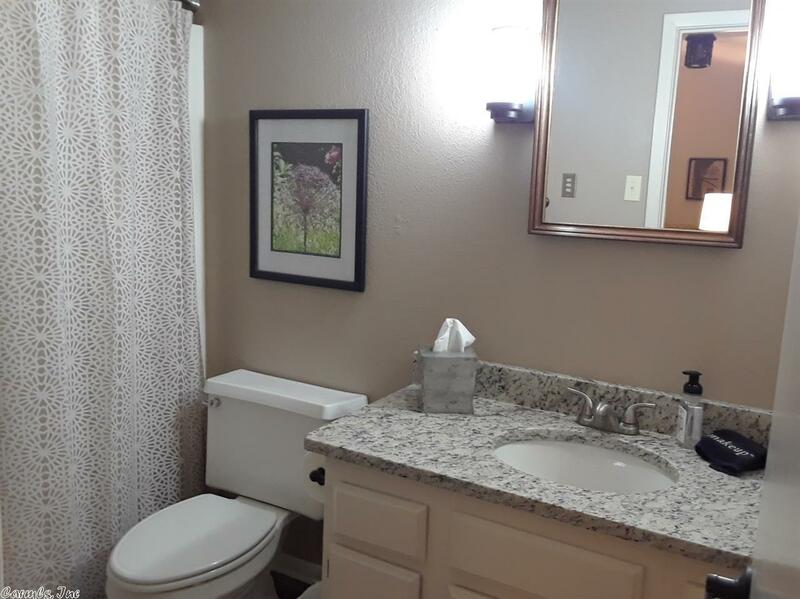 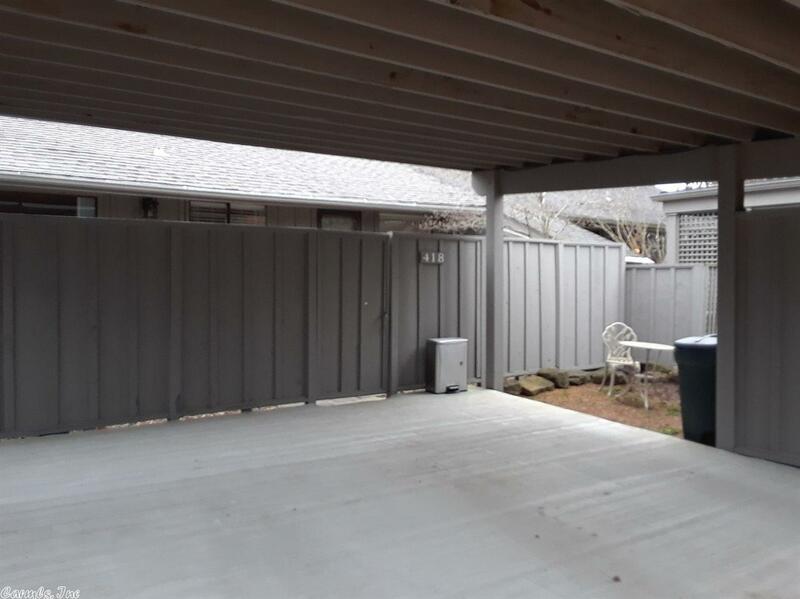 All new stainless steel kitchen appliances, granite counter tops in kitchen & baths, new 2-car carport & new golf cart shed, vaulted ceiling, f/p, new roof, 3 walk-in closets. 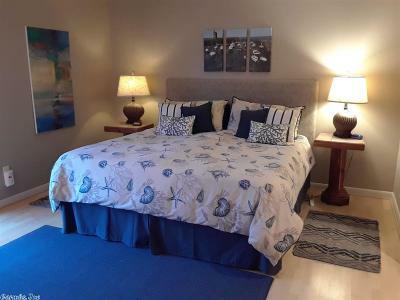 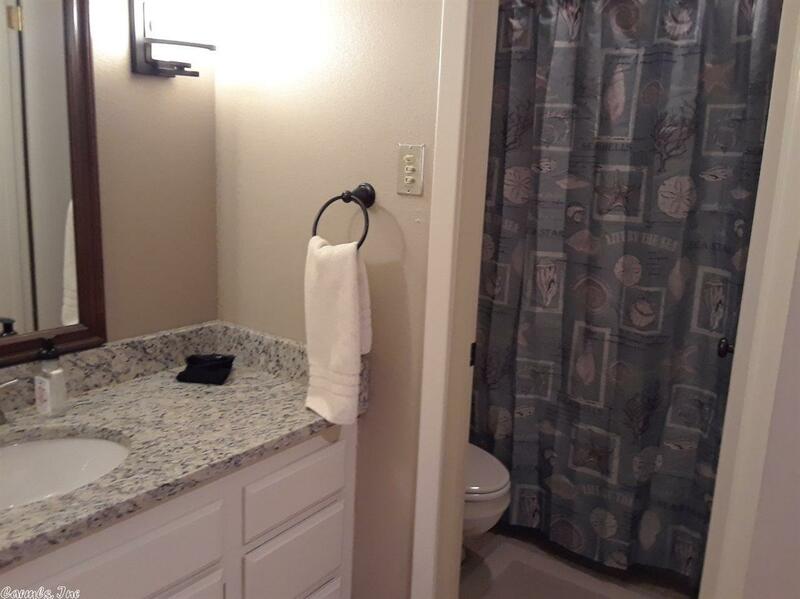 Nothing left to do, but come & enjoy Eden Isle living w/ quick access to the marina, lake, & golf course. 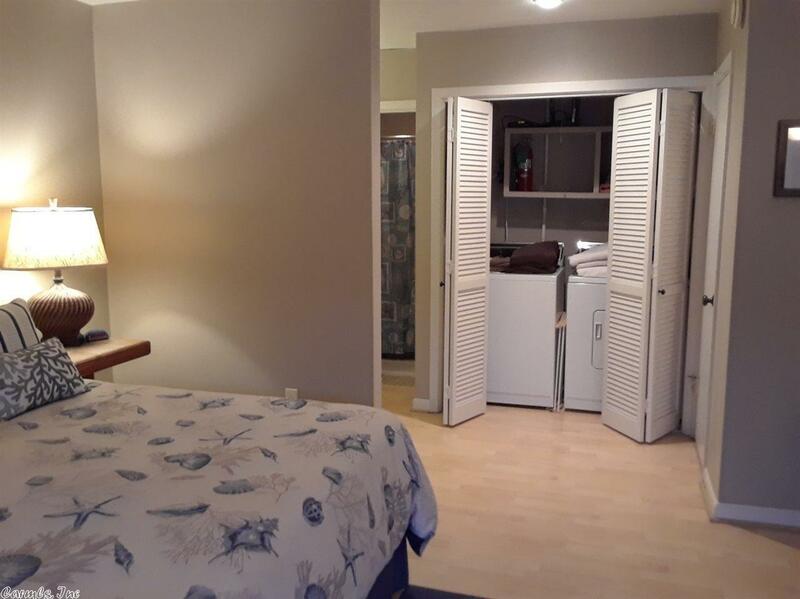 A condo is a very easy way to enjoy your time on Eden Isle.